SIAM is the International Agriculture exhibition in Morocco, a referent marketplace. This is its 14th edition, what makes it as a consolidated meeting for the Moroccan agriculture sector. 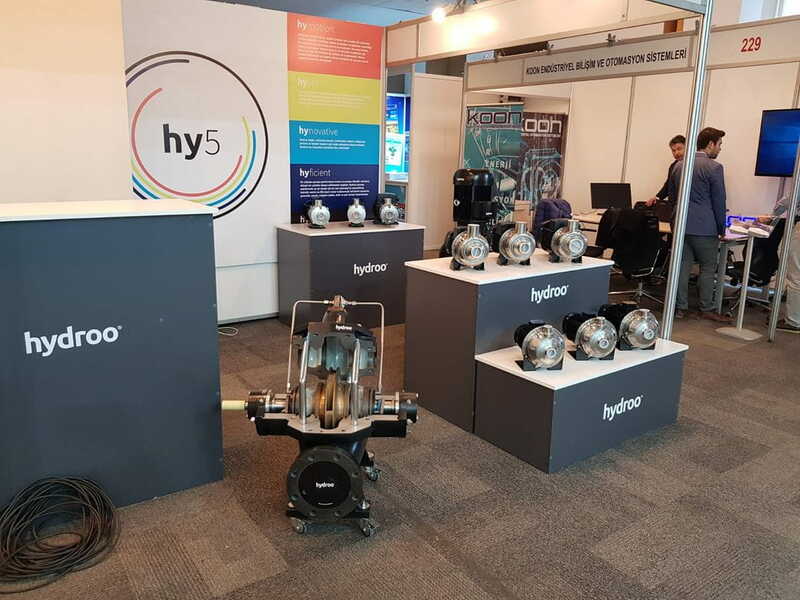 Hydroo will be present with our Moroccan partner at booth A139 from 16th to 21st of April. Izmir is a dynamic and industrial area in the West Turkish coast. Next to Mediterranean sea the cosmopolitan and open city will organise the Tekson+Sodex exhibition for heating, refrigeration, ventilation, insulation, pumps and valves. It will be open from 17th to 20th of April. Hydroo with our Turkish partner will welcome all visits at booth Z221.